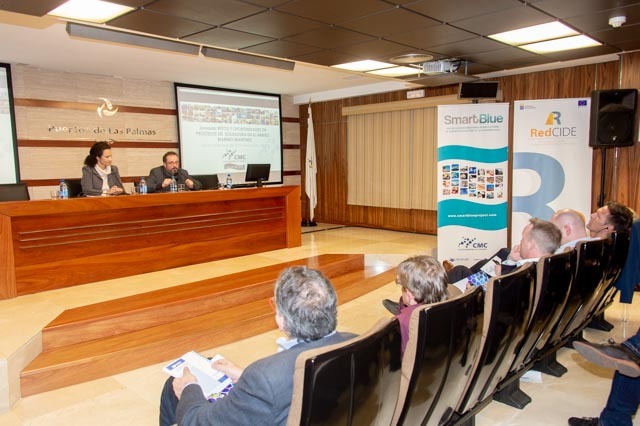 24/01/19 The Maritime Cluster of the Canary Islands, in the scope of INTERREG-MAC 2014-2020: SMART BLUE project (Activity 2.2.1) and as part of Red CIDE Network events, organized, last Thursday the 24th of January, the symposium : CHALLENGES AND OPPORTUNITIES IN WELDING PROCESSES IN THE MARINE-MARITIME SECTOR, in the event’s hall in the Port Authority of Las Palmas. 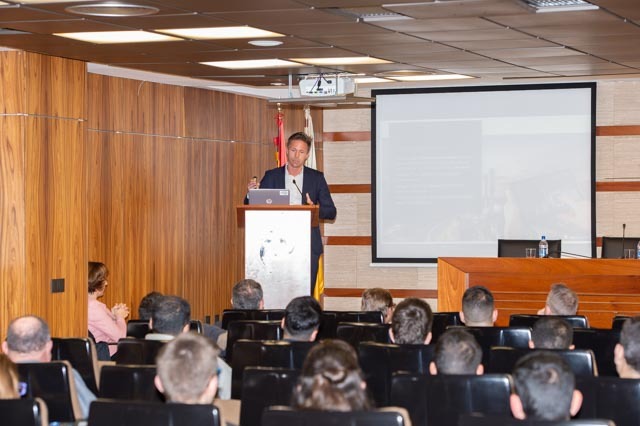 The symposium was organized thanks to the collaboration of the Norwegian centre specialised in the training and investigation in welding processes FeC AS and the Port Authority of Las Palmas. 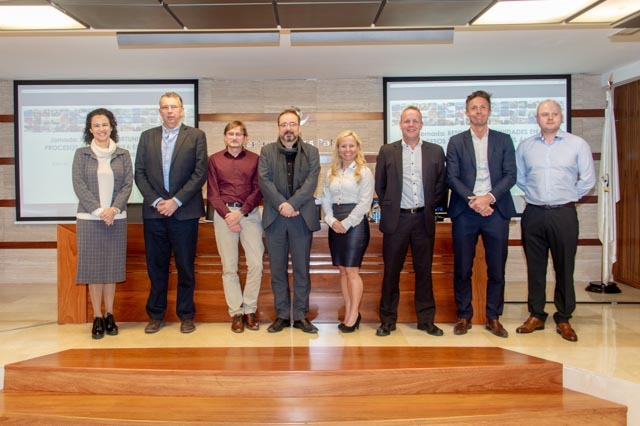 Among the speakers were relevant organisations, at an international level, such as FeC AS (www.fec.as), Aker Solutions (www.akersolutions.com ), SGS Tecnos (www.sgs.com), Radoygroup Rig & Shipservices (https://radoygruppen.no/), Carburos Metálicos (www.carburos.com). 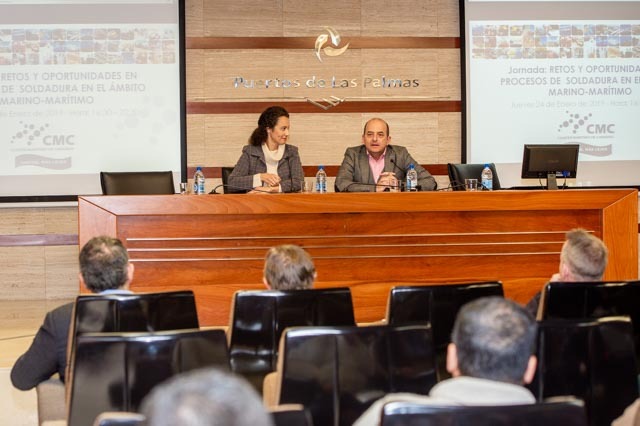 The opening of the conference was carried out by Mrs Elba Bueno, Manager of the Maritime Cluster of the Canary Islands, and Mr Juan José Cardona – President of the Port Authority of Las Palmas, who emphasized on the importance in the specialization of the marine – maritime business sector in the line that the event proposes. 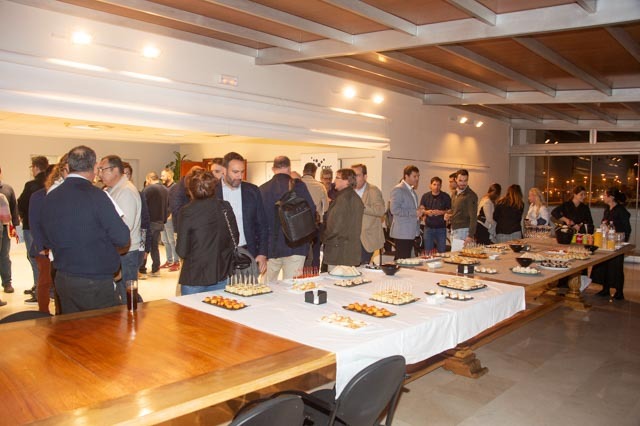 The conference with full capacity, had an enrolment of 80 people, primarily from the business sector. 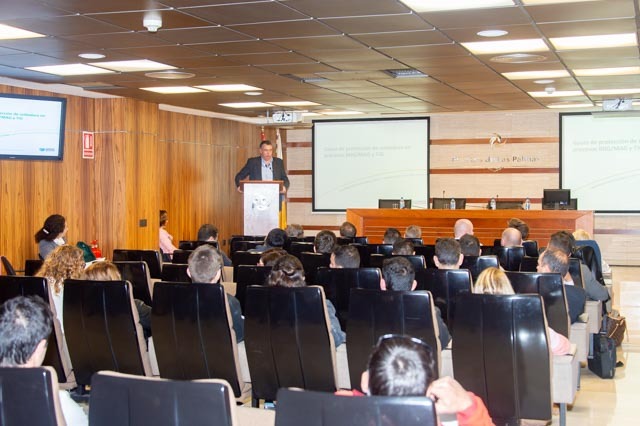 Experience with the Norwegian petroleum and gas industry, by: D.Rune Skarpenes – Member and Mechanical engineer in Radoygroup Rig & Shipservices (radoygruppen.no). Technological advances in the field of Inspection, by D. Jarle Daae – Director of Director of Asset Integrity Engineering at Aker Solutions (www.akersolutions.com ). 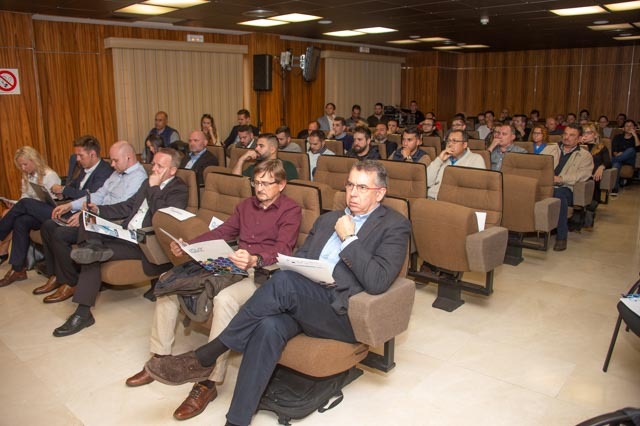 Advanced Techniques in Non-Destructive Testing, by D. Jose A. Andrade – Technical Director END. TRP sector in SGS Tecnos (www.sgs.com). 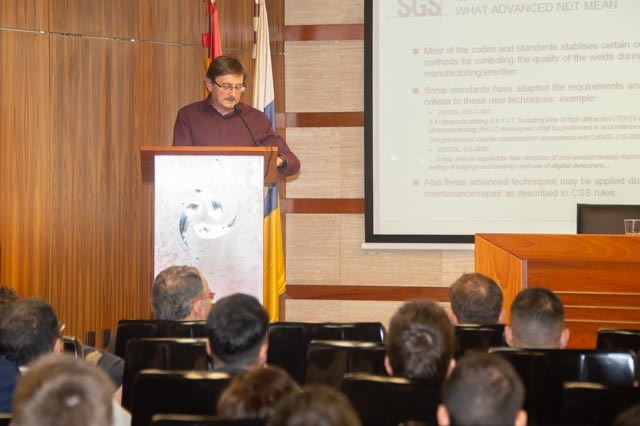 Gas mixtures to better the quality and performance, and reduce costs, by D.Ignasi Torres – Specialist in the Technology of Metal Fabrication in Carburos Metálicos (www.carburos.com) . 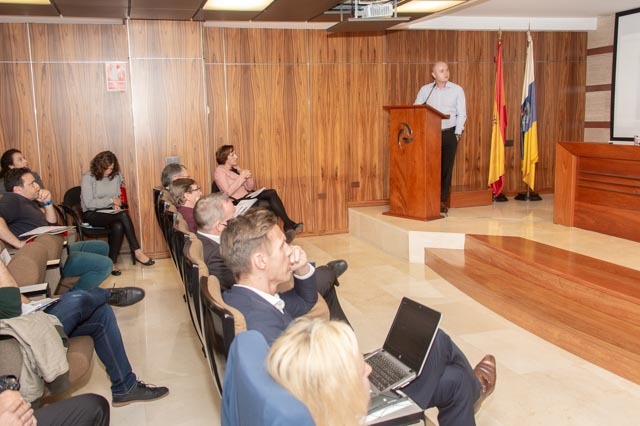 The closing was made by Mr. Raúl García Brink -, Counselor of Economic Development, Energy and R + D + i Gran Canaria Townhall and to finalize the event there was a cocktail networking courtesy of FeC AS, in which the speakers and attendees could interact and exchange information. 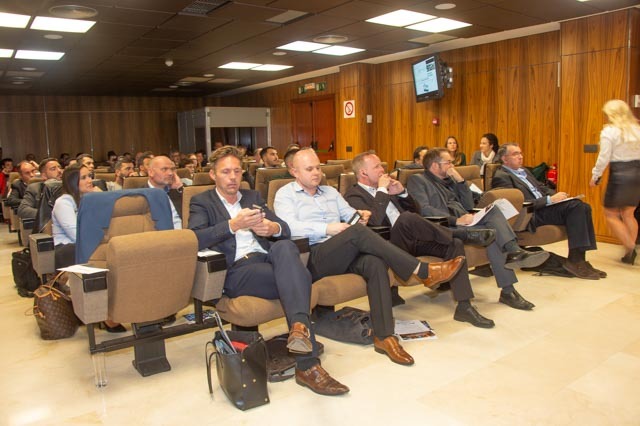 The Cluster intends to continue organizing conferences with this degree of interest for the marine-maritime business sector, throughout 2019.